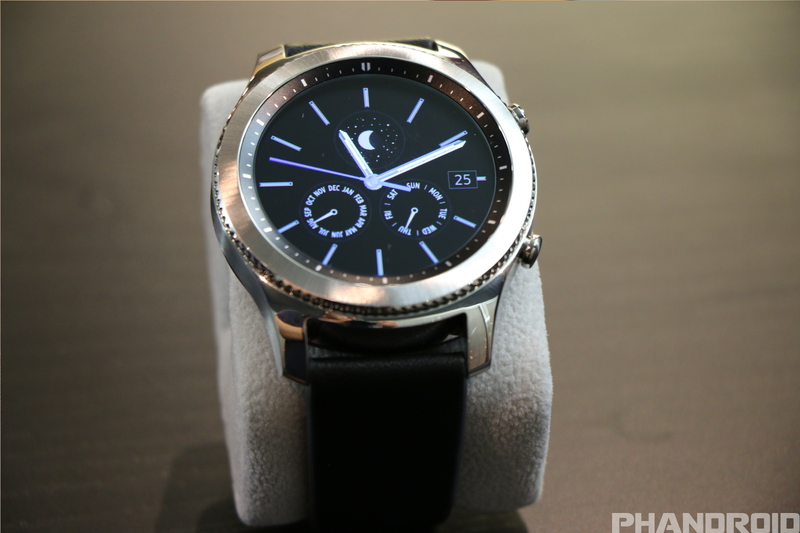 "The @SamsungMobileUS Gear S3 frontier is our first LTE connected smartwatch. Look for it to hit stores this fall!" The Gear S3 is quite a big device with a screen size of 1.3-inches and a diameter of 46mm, especially when compared to its predecessor, the S2. It is undoubtedly, targeted more towards the male customers. When it comes to improvements, the Gear S3 has a much better Always On display with the full gamut of 16 million colors and this time around, you can even see the second hand moving on the AO screen. It also supports voice calls (frontier LTE versions only), MST and NFC based Samsung Pay, Wi-Fi, Bluetooth and has an IP68 certification for water resistance. 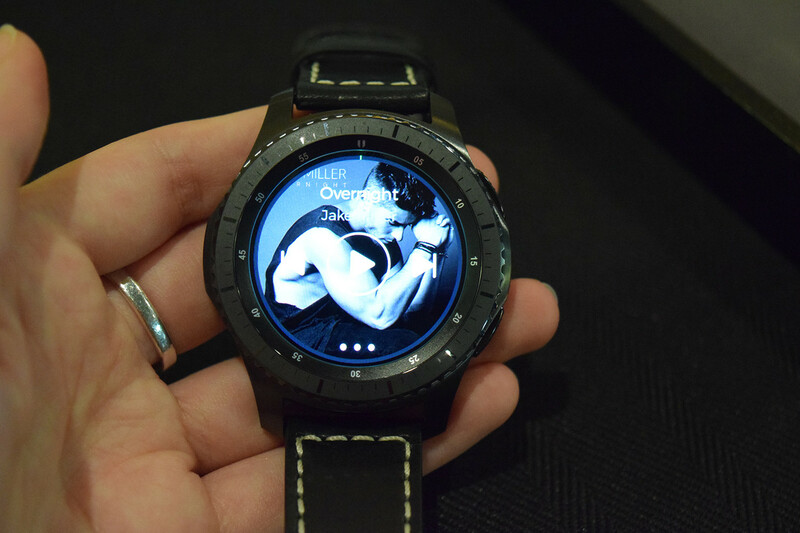 Both versions of the Samsung Gear S3 can withstand extreme cold and extreme heat, but only the S3 frontier (black only) with rubber bands has LTE/3G connectivity option. The silver colored S3 Classic on the other hand, comes with leather wrist bands. Both the smartwatches are protected by Gorilla Glass SR+ on top. The exact verdict on whether or not the Samsung Galaxy Note 7 which caught fire onboard a Southwest Airline place is actually a new and safe (supposed to be at least!) unit is still unclear, but the effects of the incident are already evident. All the three major carriers have updated their contract policies in such a way that a customer can exchange even their already-replaced and supposedly safe Note 7 for any other phone of their choice as long as the model is priced equally or less. Verizon's exchange offer is now active, starting today (October 8), and Sprint has declared that the same offer will remain active until the investigation concludes. 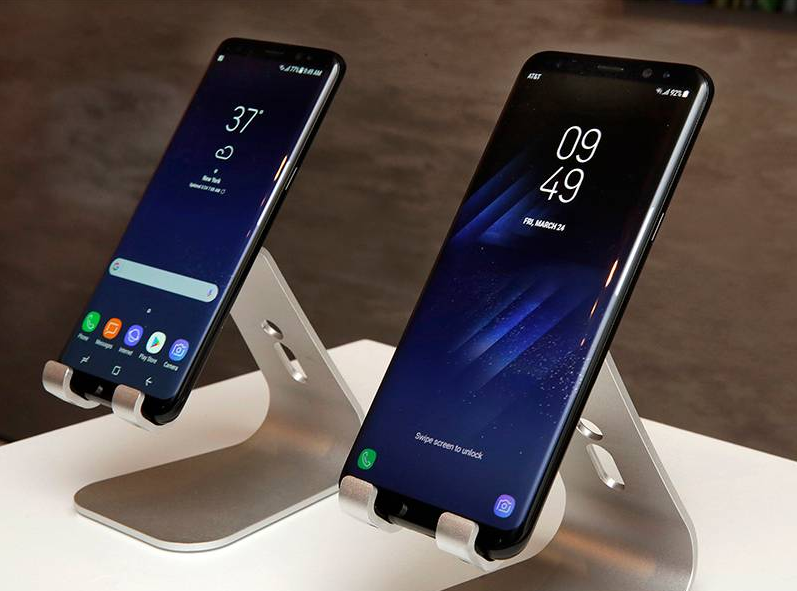 If it is found that Samsung is really guilty of sending explosive devices once again to its customers, the steps that will be taken in reaction to that info are unclear at this point of time. 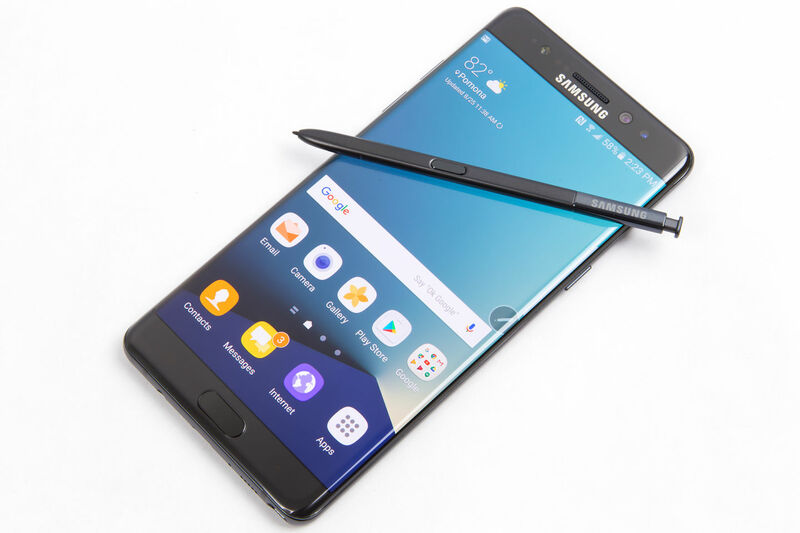 If you already have a Note 7, we recommend at least checking out the other options, but if you are planning to buy one or if you are a diehard fan, just wait till things become a bit more clear. Mother's Day is for appreciating our mothers for the crucial roles they play in all our lives and what better way to make them feel appreciated than giving them the gift of Samsung's latest bezel-less wonder! At least that's what T-Mobile thinks anyway as they just announced the "Buy One Get One Free" offer for the Samsung Galaxy S8 and S8+, citing Mother's Day in the promotion. Whatever your reasons may be, it definitely sounds like a good deal to get two of the new flagship smartphones for the price of one. 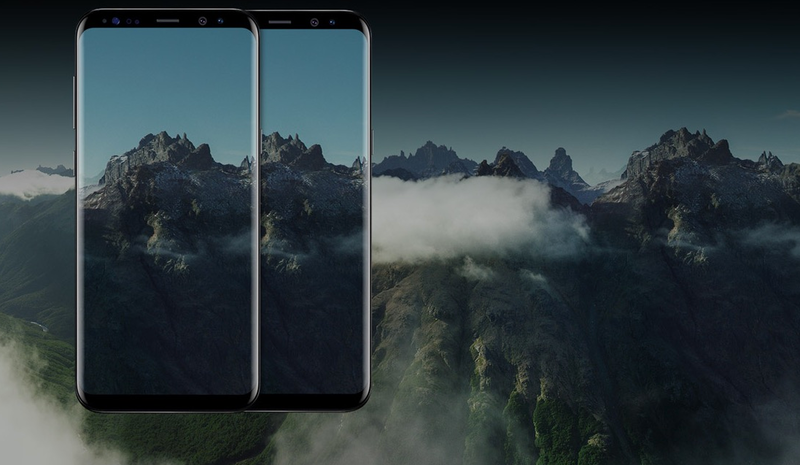 As always, it isn't as simple as it sounds and T-Mobile won't exactly be giving you two brand new Galaxy S8/S8+ handsets for the price of one like one may think. You will have to pay for both the phones with instalments, but once the cost of both the smartphones is covered, T-Mobile will give you a $750 prepaid rebate card. Also, you will have to maintain two connections from T-Mobile as well. This is not to say that it's a bad deal, it's just not "exactly" what it sound like. Then again, when is it ever! According to T-Mobile's senior product manager Des Smith, Nexus 6 on T-Mobile will get Android 6.0 Marshmallow update soon, tweeted by him. T-Mobile was slated to roll the update out sometime in October, but discovered a major bug that halted the process, so this is actually very good news for Nexus 6 users on T-Mobile network. 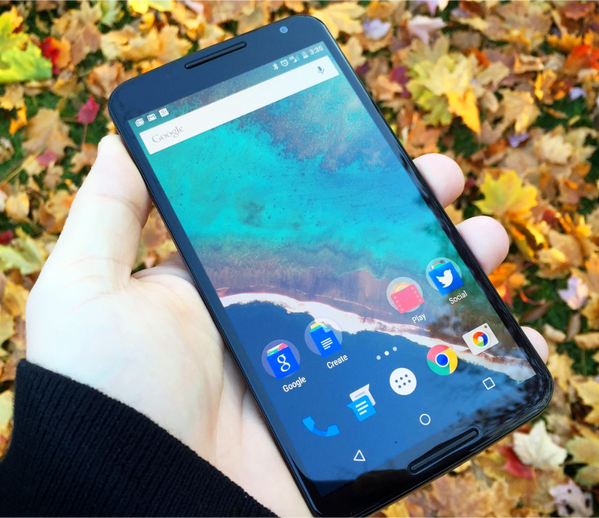 Motorola has already announced which of its devices will get the Android 6.0 update, the Moto X Style and the Moto X (2nd Gen) already started receiving the Marshmallow update last week. 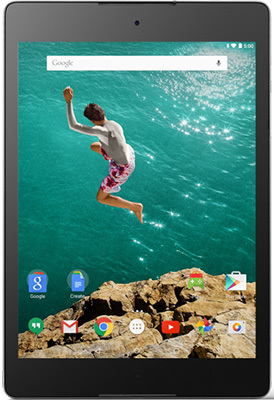 The Wi-Fi only variant of the HTC Nexus 9 is already available on stores. 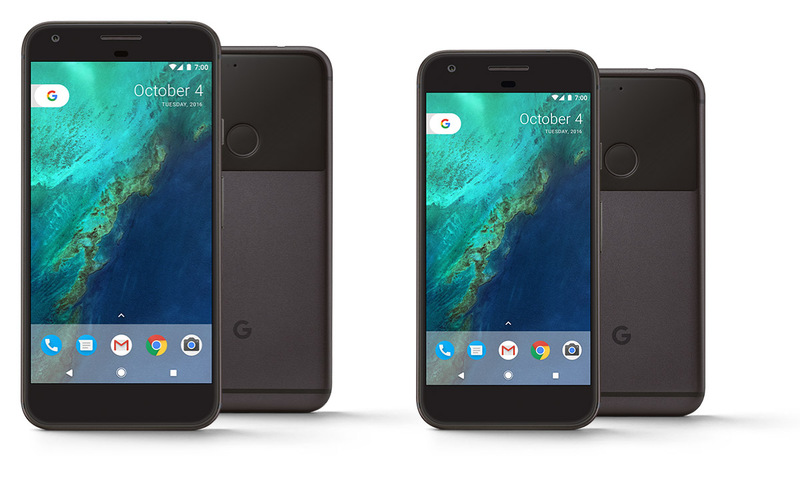 Today, T-Mobile announced that it will begin offering the LTE-variant of the HTC Nexus 9 in Early December in all 3 colors (Black, White and Sand). The 64-bit Tegra K1-packing slate will be available with $0 down and 24 monthly payments of $24.99. 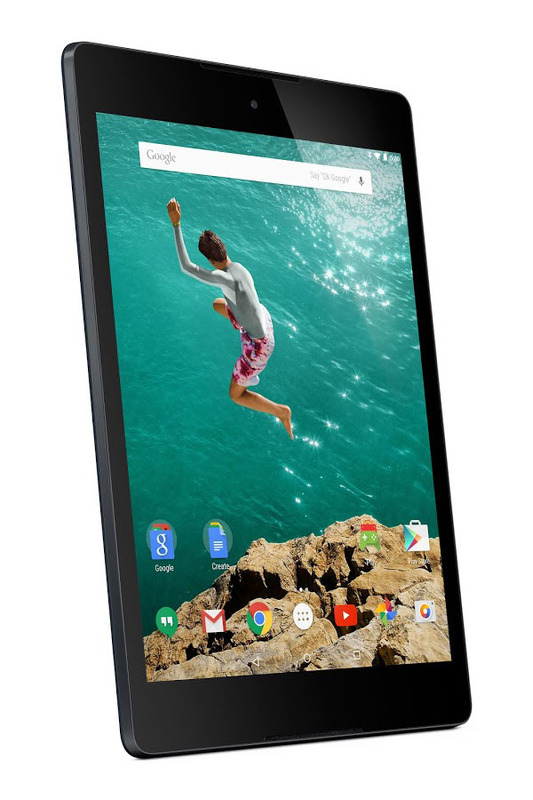 Outright pricing of the LTE Nexus 9 is not mentioned, though a quick calculation of the monthly installments reveals that the Big Magenta will be asking $600 for the tablet. The 4G device is solely available with 32GB of built-in memory. 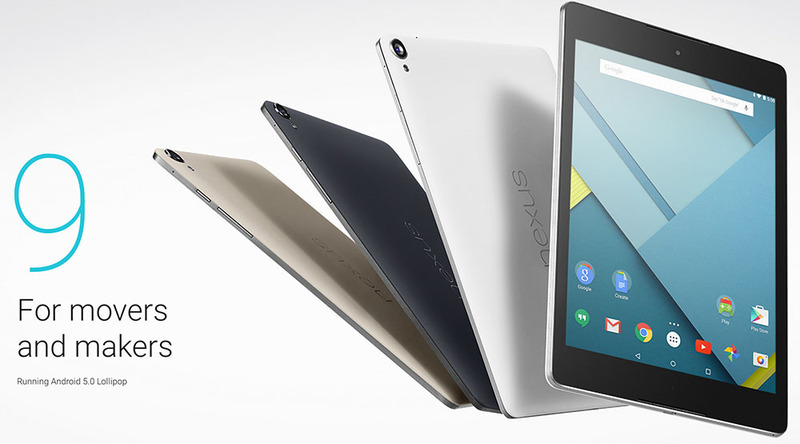 The LTE Nexus 9 will be available through T-Mobile Underground. This particular section of the carrier's online store is reserved for products, which are available in limited quantities. The HTC Nexus 9 was supposed to launch on T-Mobile by early December, last we heard anything about this subject. Well, it's early December now, and the tablet is nowhere to be found at the carrier's stores. What's the reason for that... According to a leaked internal communication from T-Mobile, the launch of the HTC-made Nexus 9 on the carrier has been delayed indefinitely. What's worse than an indefinite delay ? T-Mobile itself still doesn't know when it will actually have the Nexus 9 in stock. So if you were planning to buy this tablet from this carrier, you'll need to be patient. 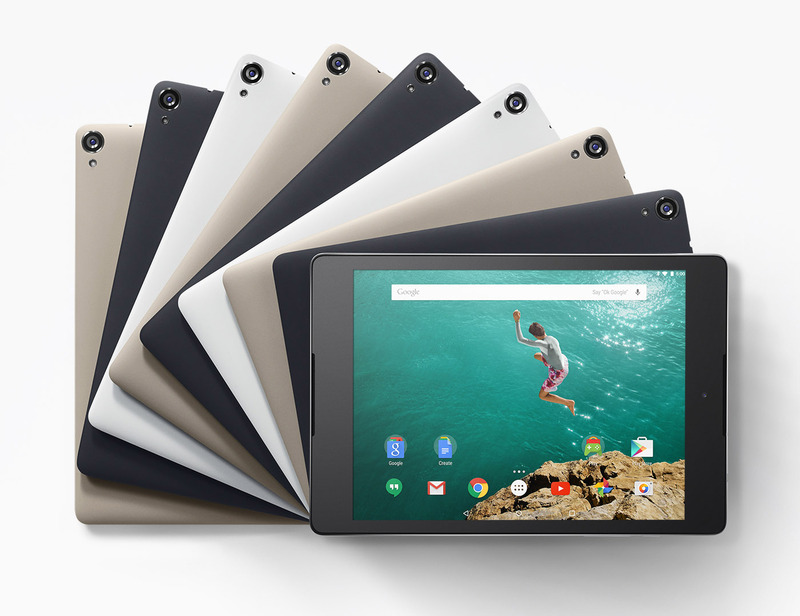 This delay is due to a shortage in the Nexus 9 stock for HTC. We hope T-Mobile sort this out before Christmas. 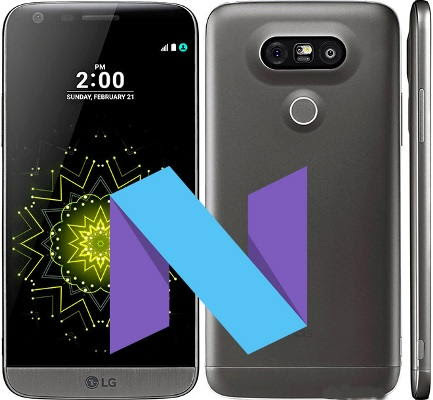 Although LG V20 was the first phone to sport Android Nougat 7.0 right out of the box, the LG G5 has only just begun to receive its first taste of Nougat since last week, when the Sprint versions began to receive it via OTA. Reports all around have confirmed that the T-Mobile version of the LG G5 has just started to receive the 1.2GB OTA file. As expected, the update package also contains the November security release. Even though the details or the news itself has not yet been updated on the support page of T-Mobile, users on Reddit and XDA Developers Forum have revealed the build number to be NRD90U. In case you want to search for it manually, go to Settings > General > About phone > Update centre > System update > Check for update. 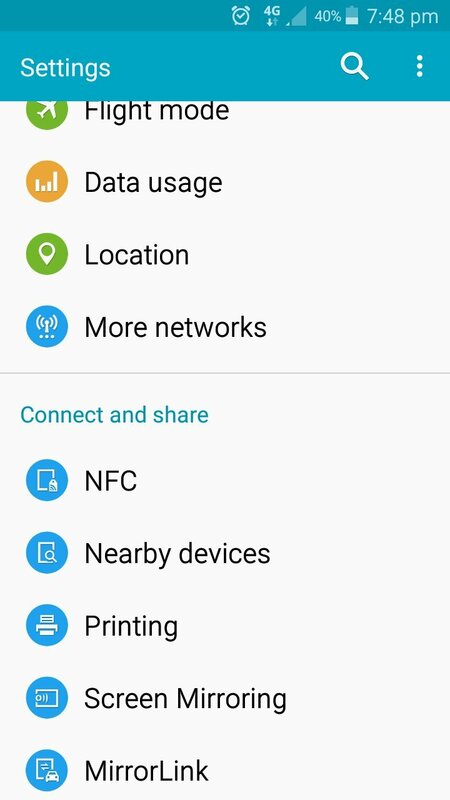 In case it has already landed on your LG G5, we recommend using a Wi-Fi connection to download the rather large file. We are pretty sure it's more or less the same build that we saw on the LG V20. If you own a Samsung Galaxy Note 4 from T-Mobile, your device's update to Android Marshmallow in on its way. T-Mobile is the last major carrier in the US to update the Galaxy Note 4 as all others (including Verizon) had already released the same a while ago. The update comes in at a hefty package of 1.5GB and therefore, we recommend the use of Wi-Fi for downloading it. After you download and install it on your SM-N910T, the build number should change to N910TUVU2EPE3 and the base Android version should upgrade to Android 6.0.1 Marshmallow. Even though T-Mobile took its sweet time in updating the Note 4, we were disappointed to see that the latest Android security patches were not included (or so it appears). Nevertheless, it is definitely an improvement over the Note 4's now dated Android version and User Interface. Although you should automatically be notified about the update as soon as it arrives on your smartphone via OTA, feel free to check it out manually from Settings > About device > Software update. Even if you don't see it now, you should see it within the next few days. The Samsung Galaxy S7 and S7 Edge are now receiving the November patch from T-Mobile. To be honest, we were a little surprised as it's not often that a Samsung phone receives the monthly security patch this early. 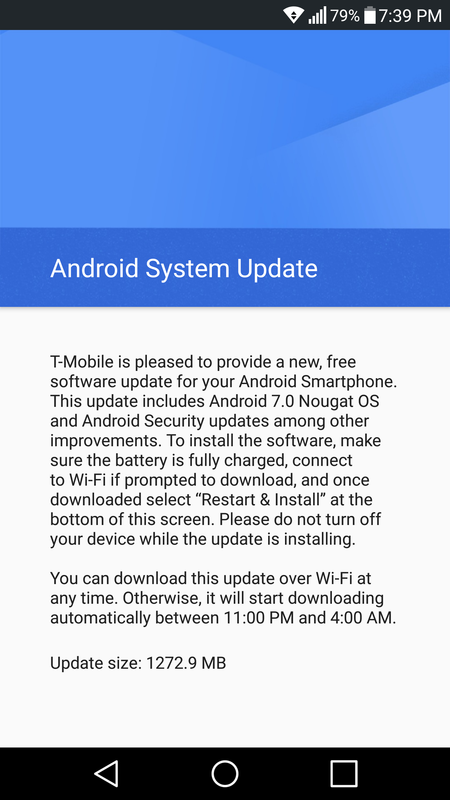 In fact, T-Mobile has not even listed the OTA update on its website yet. Therefore, feel free to check manually from Settings > About device > Software update, but do not be disappointed if you cannot see it being available for you phone right now. 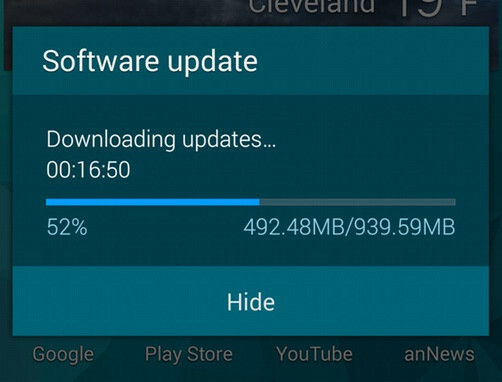 The update comes in an OTA package of about 82MB for both the S7 and the S7 Edge. Post the download and installation, the S7's firmware version will change to G930TUVU4PK1 and that of the S7 Edge to G935TUVU4APK1. Even though there isn't any concrete document to confirm it, this update could also make the S7 and S7 Edge compatible with 256 QAM and 64 QAM for improved download speeds. We will surely get to know more in the next few days, in the meanwhile, we just hope that the manufacturers and the carriers continue to work together and provide their customers with such timely updates! 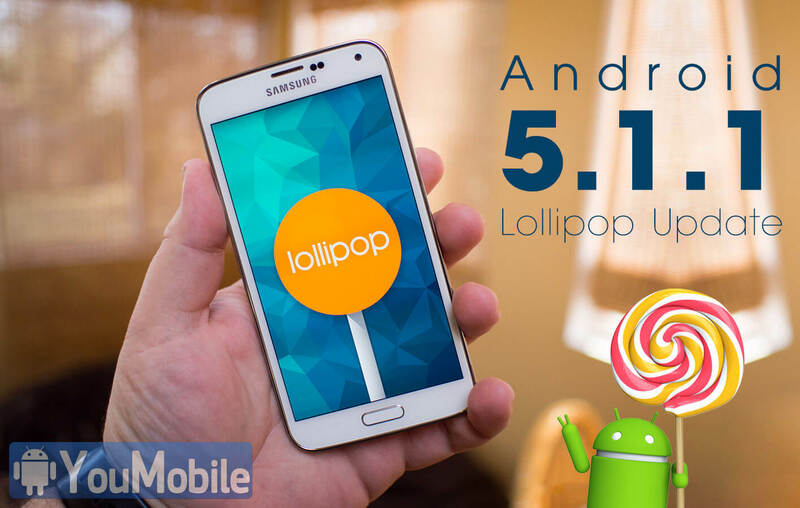 After Sprint and Verizon updated, T-Mobile's Samsung Galaxy S5 is now receiving the Official Android 5.0 Lollipop Update. The update is available over-the-air, and as you can see the download necessary to perform it is over 900MB, so it might take a while to finish. As always in these cases, your phone will notify you once the new software is ready to be downloaded and installed. If that hasn't happened yet, you can always force it to manually check using the Settings menu, though whether this will actually successfully bring you the update isn't clear. 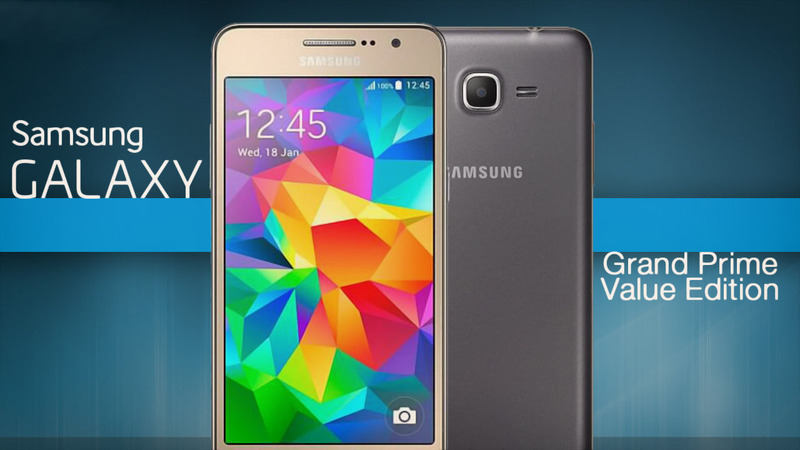 Alternatively, you can use Samsung's Kies desktop software to get your Galaxy S5 its first taste of Lollipop. 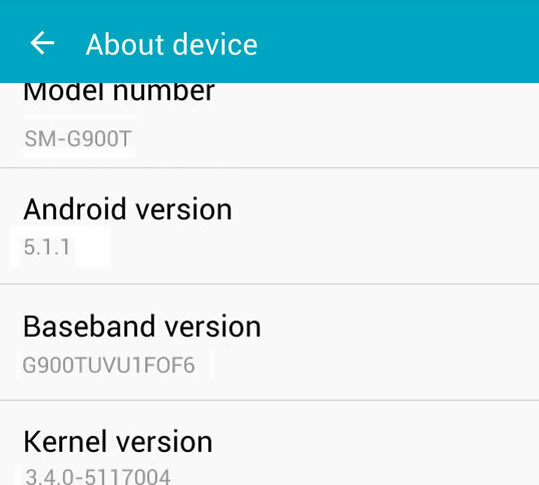 After applying the update, you should be on Android 5.0, build number G900TUVU1DOB1. 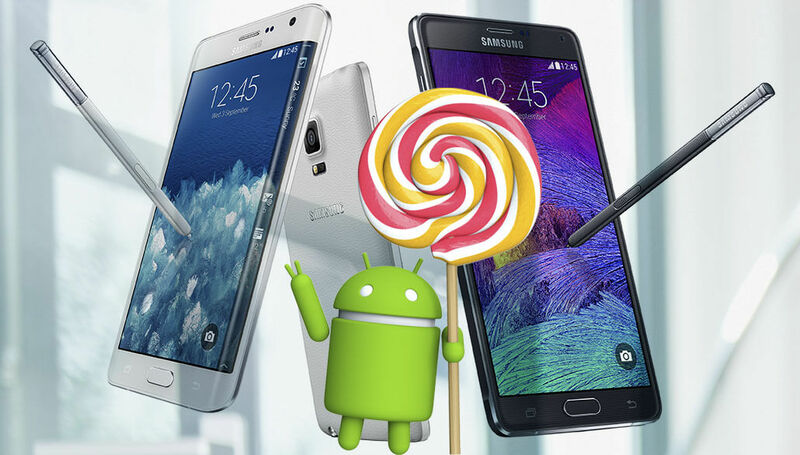 T-Mobile U.S. published its Samsung's devices Android Lollipop update status. 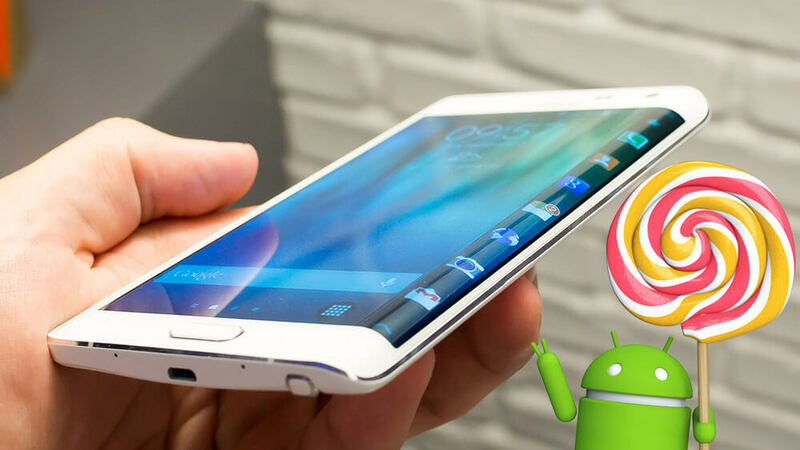 The Carrier has already released the update to the Galaxy Note 3 and Galaxy S5 but T-Mobile's Note 4 and Note Edge users are still waiting for their Android 5.0.1 Lollipop update. 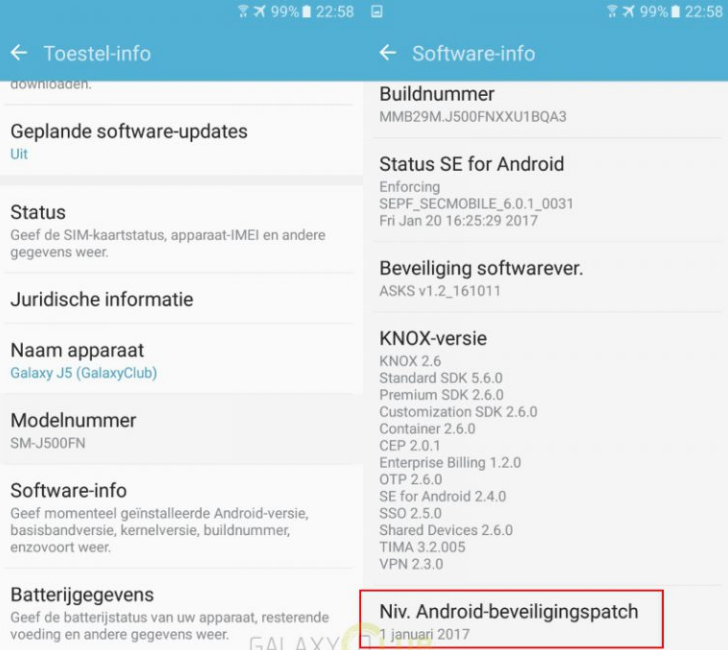 According to the carrier's official website, T-Mobile's Galaxy Note Edge Android 5.0.1 Lollipop update status is "In-development", which means that Samsung is still working on developing the Firmware for the device variant. It will take few weeks until it goes Live. 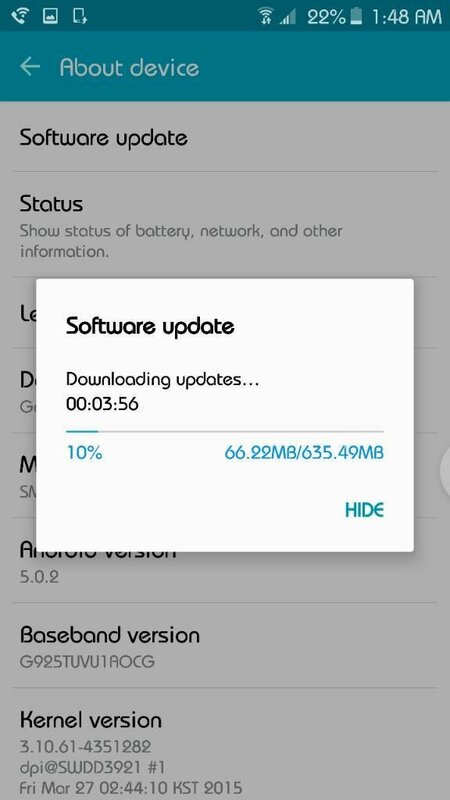 T-Mobile's Galaxy Note 4 Android 5.0.1 Lollipop update status is "Testing..." which means the update is currently under testing by the carrier to determine any bugs or issues. It will take 1-2 weeks for the update to start Rolling-out, if everything in the testing process went smooth. Stay Tuned with us and keep an Eye-out on Our Samsung Official Updates Status Page. Samsung already released the Android 5.0.2 Lollipop update for the Galaxy Tab S family last month and also the Galaxy NotePRO 12.2 today. What about the Galaxy Tab 4 family ? Well, T-Mobile's official website has just confirmed that Samsung Galaxy Tab 4 official Android 5.0.2 Lollipop Update is currently in under Manufacturer Development which means the update hits the "In-Development" stage. 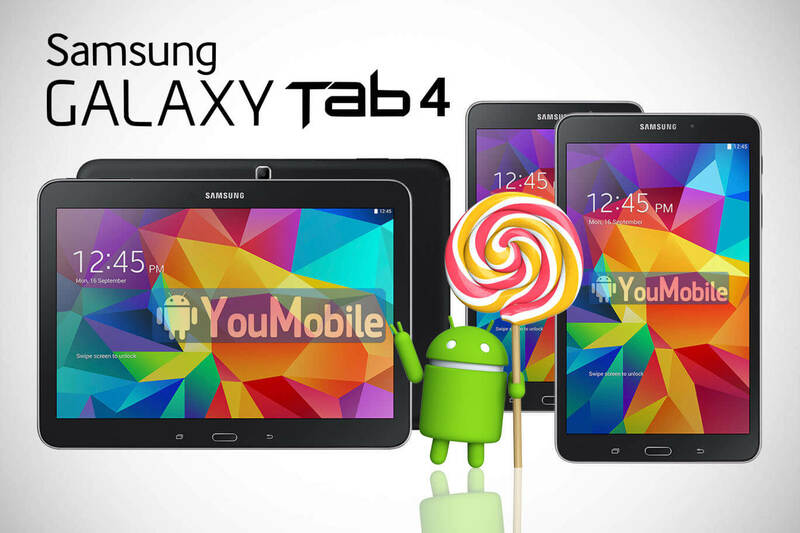 This confirms that Samsung is currently working on developing the Lollipop update for the Galaxy Tab 4 family, this is good news for the Tab 4 users. We currently have no info which of the Tab 4 family will get the update first (Tab 4 7.0 - Tab 4 8.0 - Tab 4 10.1) but they all will receive the same update. The Update will be very similar to the one on the Galaxy Tab S, including a New TouchWiz UI for tablets with Material Design, New Notifications panels, New lock-screen, improved muti-tasking mode along with various bug fixes and performance improvements. Stay tuned and Follow our Samsung Official Updates Page for Latest Info. 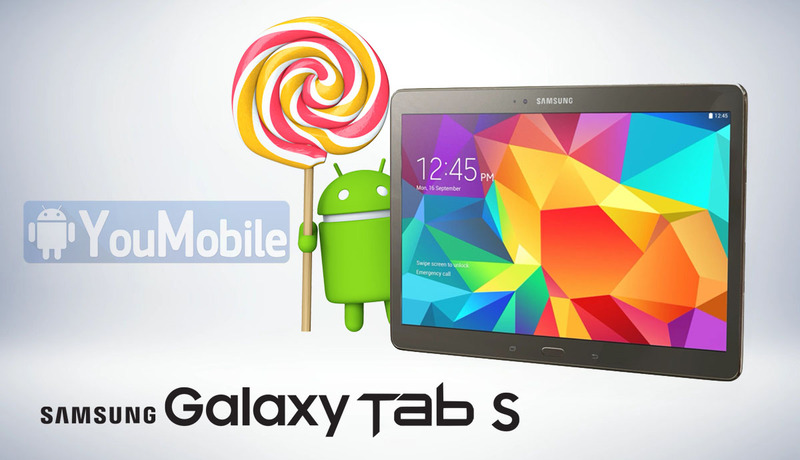 T-Mobile's Samsung Galaxy Tab S 10.5 (SM-T807T) Lollipop update was in under Testing by the carrier for about 4 weeks now. Today, the Android 5.0.2 Lollipop update has started rolling-out for all T-Mobile Galaxy Tab S 10.5 users, the update size is about 900 MB and Available Over-the-air and via KIES. 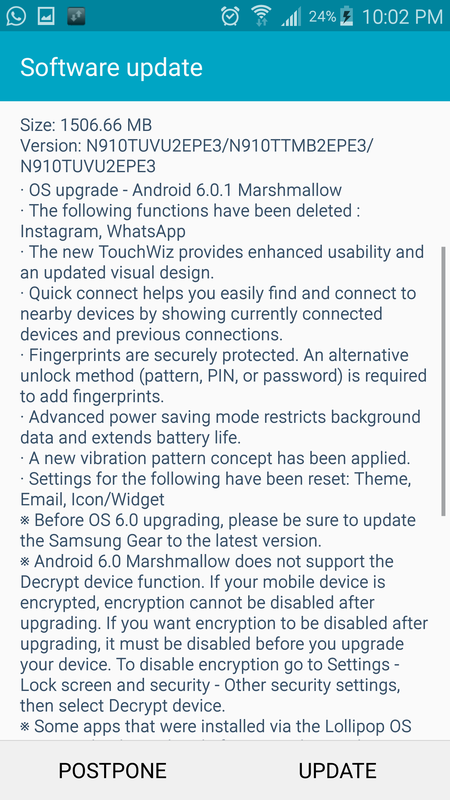 The firmware update brings latest Android build 5.0.2 and build number [T807TUVU1BOE1] with a build date [May 8, 2015]. The Update also brings lots of Performance enhancements, security fixes, bug fixes, New screen-lock, New notifications bar, updated TouchWiz UX with Material Design optimized for tablets and lots of new features. 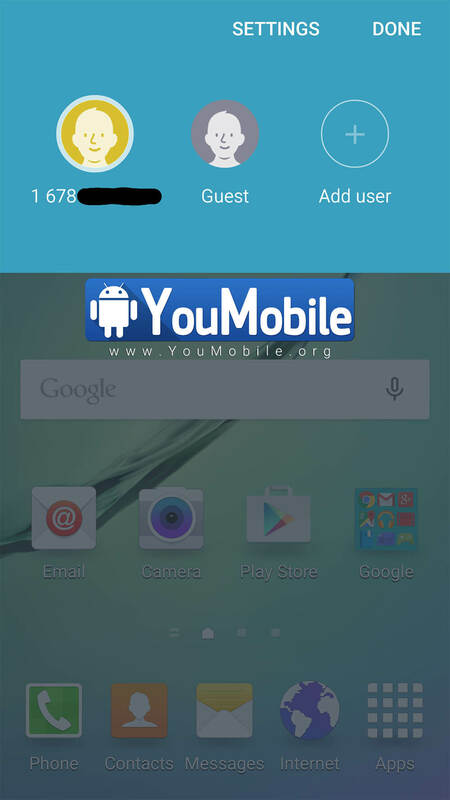 You can download the App from our YouFirmware section below. 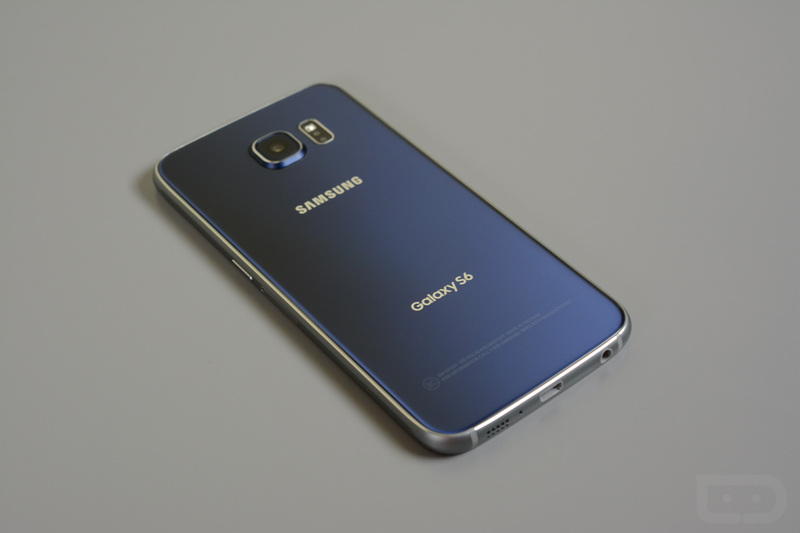 We reported before that Galaxy S6 Lollipop 5.1.1 will start rolling-out by early June. 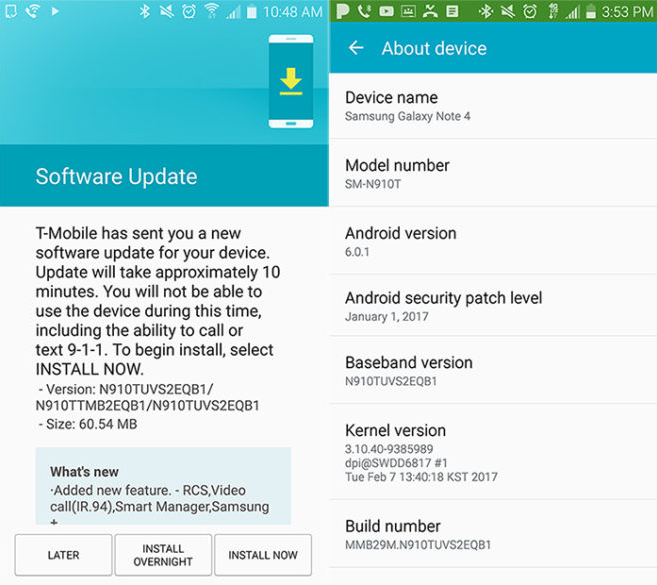 Today, T-Mobile's Samsung Galaxy S6 (SM-G920T) and Galaxy S6 Edge (G925T) official Android 5.1.1 Lollipop update is Rolling-out. The Update is available Over-the-air (OTA) and via KIES in the United States. You can flash the S6 and S6 edge Lollipop 5.1.1 Official firmwares from the YouFirmware links below if you are not a fan of waiting. 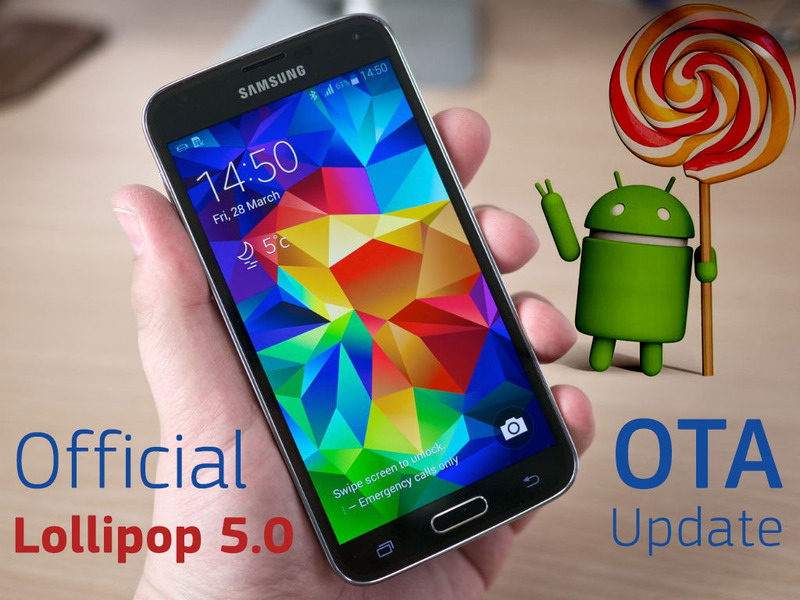 T-Mobile's Samsung Galaxy S5 (SM-G900T) is getting an Newer official firmare with Android 5.1.1 Lollipop. The update is available Over-the-air and via KIES in the United States. 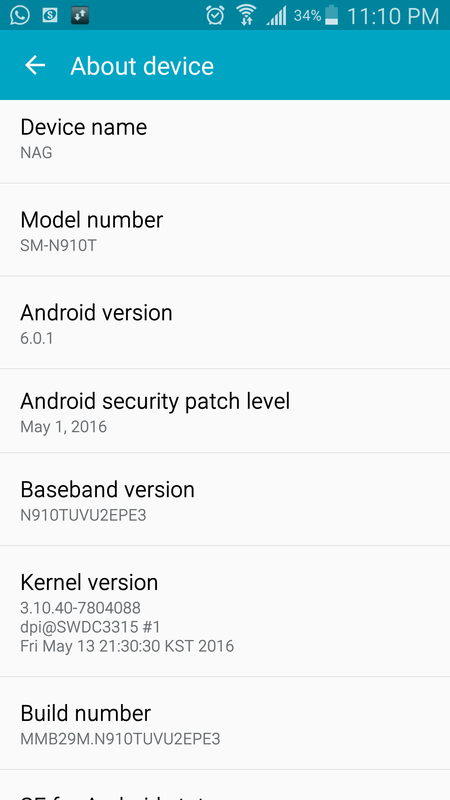 This is considered the only variant of the Galaxy S5 that got an update with Android build 5.1.1 Lollipop, the firmware build date is (July,20th 2015). This new update packs RAW and ISO camera API support, improved user Interface, Performance improvements, Security enhancements and various Bug fixes. 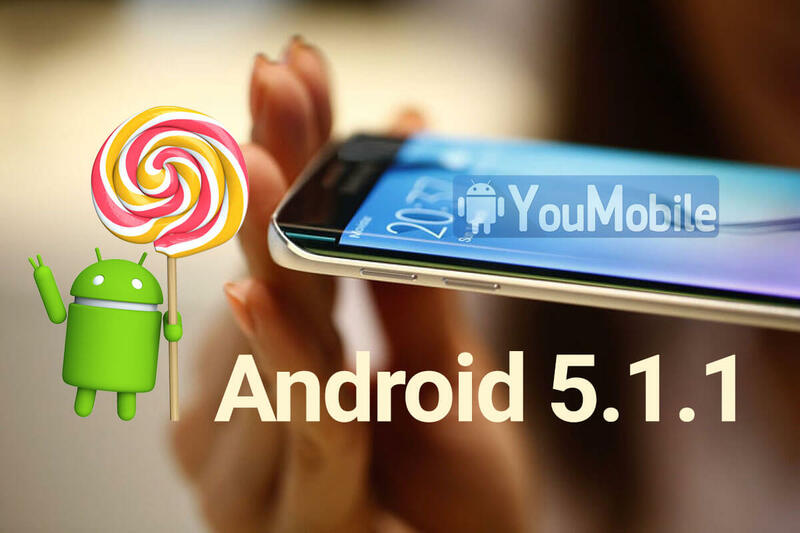 You can now download the Official Galaxy S5 (SM-G900T) Lollipop 5.1.1 firmware from our YouFirmware section below if you hate waiting. Use our Odin3 Tutorial to know how to safely and easily flash the firmware above into your Samsung device. Even though it is already December, the two Samsung flagship smartphones from 2015 have just started to receive the November Security patch on T-Mobile. As expected, the OTA update brings all the security patches from Google and Samsung's own 14 fixes for the month. The phones should also become more stable and improve in performance as per the changelog. 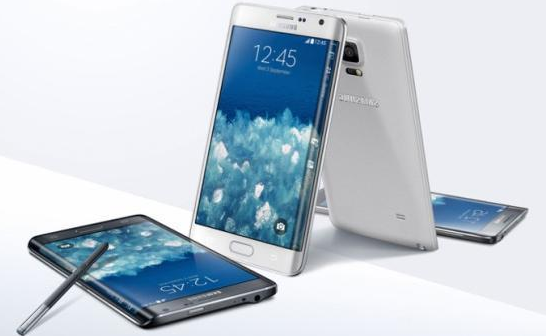 Post the download and installation, the firmware version should change to G920TUVU5EPK5 on the Galaxy S6 and G925TUVU5EPK5 on the Galaxy S6 Edge. Of course, if you are not on contract with any carrier, you have probably already received you November security update from Samsung weeks ago. In fact, the December security update from Google is about to be released any time now. It usually takes a few days for the OEM to prepare the update for its specific models and incorporate them with some of their own custom fixes, before the carriers can have access to the ROM and further add their own customizations to it. This is basically the reason why there is usually a delay in-between. 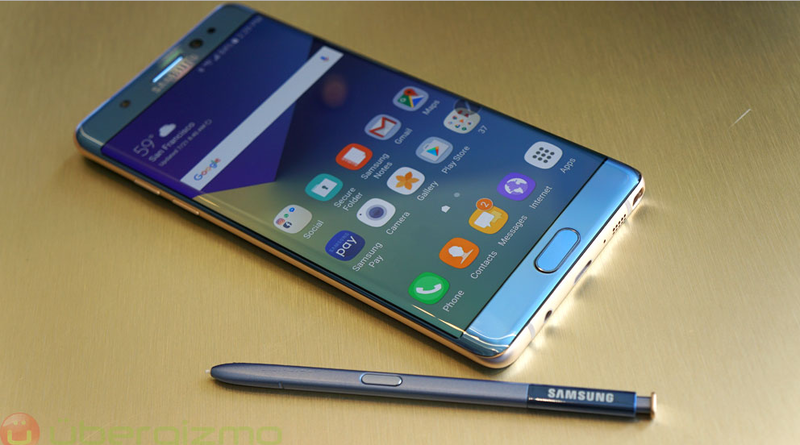 The Galaxy Note 4 and the Galaxy Note Edge have started to receive security updates for the month of November just recently. If you are wondering why the two devices did not get the update earlier, the answer is that they are both old devices now and have therefore slipped way down the ladder of priority. Even though these phones were flagships from Samsung in 2014, the two year expiry date is already over. The security patch is around 60 MB in size and alongside the Android SMR for November, it also brings improvements in domestic data roaming on the two smartphones. After you have downloaded and installed the small update on your device, the firmware version should change to N910TUVS2EPK2 on the Note 4 and to N915TUVS2DPK2 on the Note Edge. 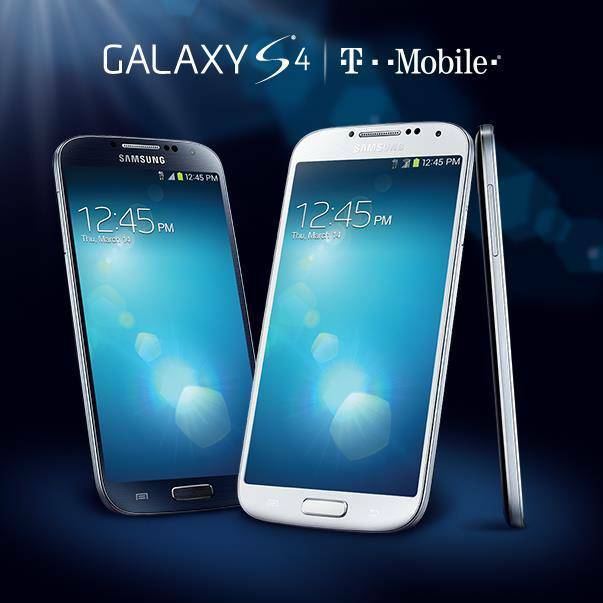 If you have any of the two handsets on T-Mobile, you should be prompted to update your device anytime now. Don't be confused by T-Mobile's official page where the last update rollout date for these two phones from the carrier is still being shown as October 24. It's just that they haven't updated that page yet. The Galaxy S4 and the Galaxy Tab 3 from Samsung may be old, but they have not yet been forgotten. While an OS upgrade to even Lollipop is not exactly on the cards (at least not officially that is) for the two aged devices, T-Mobile is currently rolling out the latest February security patch to them. It is always good to see carriers and OEMs remembering their old devices once in a while. If you are still using any of the two legacy devices on T-Mobile, the OTA update should hit your phone or tablet any time now. 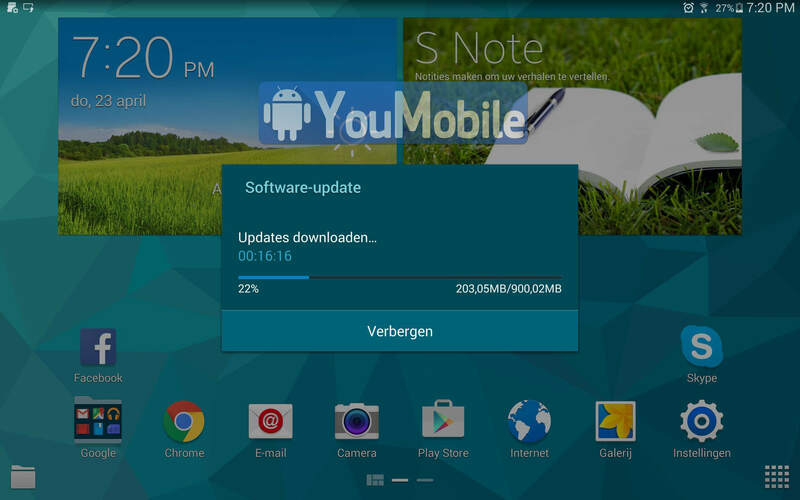 Firmware version M919UVSFQA1 comes in for the Galaxy S4, while the Galaxy Tab 3 gets updated to T217TUVSBQA1. In the meanwhile, if you have an old smartphone that you want to update but Samsung isn't really likely to roll one out for you anytime soon, head over to our firmware section for a wide list of custom ROM updates. Although we are already into the second week of March, not all smartphones are fortunate enough to expect the March SMR package from OEMs and carriers yet. In fact, most older and budget devices have not even received the January security patch. If you own a Galaxy Note 4 or a Galaxy J5 Original though, you are in luck as T-mobile and Samsung respectively have released the January security patch for them. The unlocked versions and even certain carrier variants of the Note 4 had started to receive the February patch a few days ago in Europe, so it is a bit disappointing to see T-Mobile taking so much time in rolling out even the dated updates in the US. Nevertheless, the 60.54MB package with build number MMB29M.N910TUVS2EQB1 should arrive via OTA on your Note 4 anytime now. 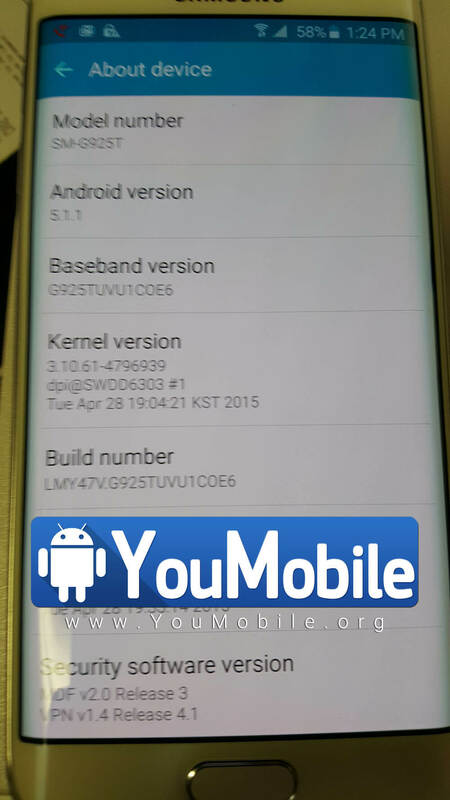 On the Galaxy J5 original, the January update arrives with the build number MMB29M.J500FNXXU1BQA3. 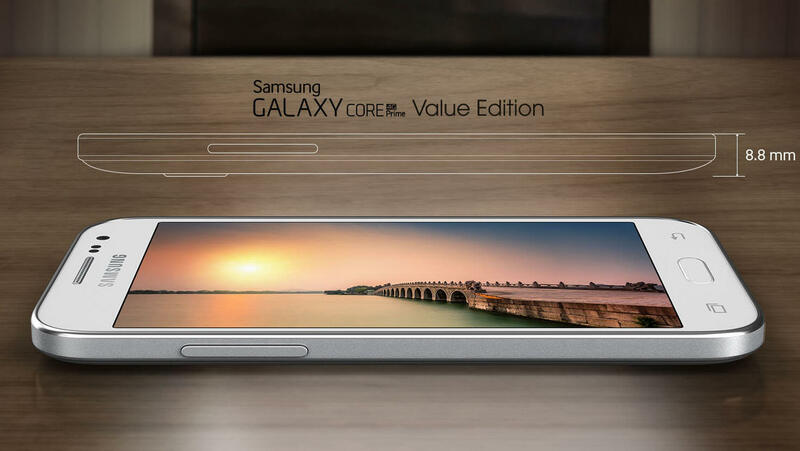 This one comes straight from Samsung and not a carrier. Just as with all other January security updates from Samsung, this one will address 67 potential security issues common to all Android devices and 28 of Samsung's own custom fixes for vulnerabilities exclusive to Samsung smartphones. 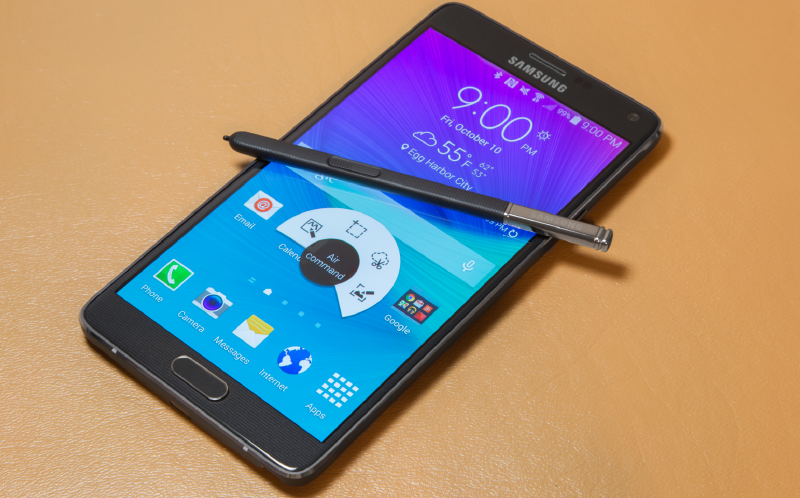 The Galaxy Note Edge is a dying smartphone, but Samsung still loves it. Well, at least T-Mobile does anyway! The Note Edge was the first of its kind from Samsung as it pioneered that iconic curved display for the Note series which has now become the staple for flagship Samsung smartphones. The curves have evolved so much since but the Note Edge has managed to hold its unique charm still today. It's good to see the latest June security patch make its way onto the smartphone via T-mobile. While it may not be Nougat 7.0 (and it never will be unfortunately via official means), this OTA update does bring in as much as 96 bug fixes and loophole patches for the base Android OS. The version of the firmware is N915TUBS2DQE4 and you should be receiving it any time now if you are on T-Mobile. 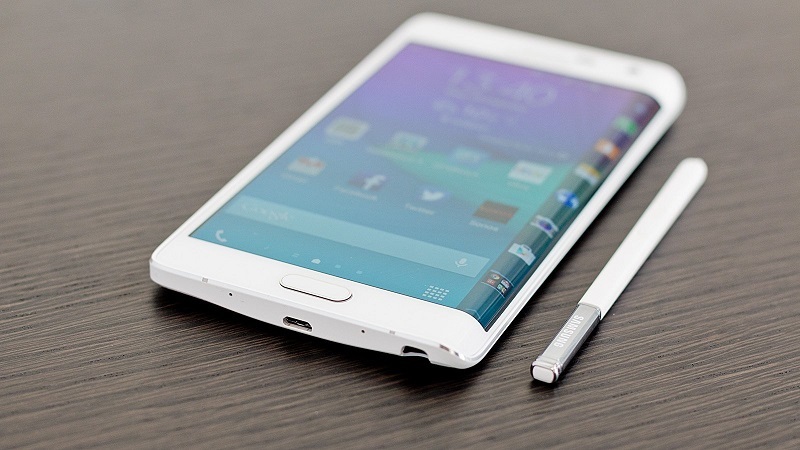 But what if you own an unlocked version of the Galaxy Note Edge in the US? Will you be getting the same? Technically you should but Samsung US has been absolutely negligent in regard to rolling out updates for its unlocked American variants recently, so that might take a while if it has not arrived on your smartphone already. It should be noted that Verizon users already got the same update for their Galaxy Note Edge smartphones about two weeks ago. 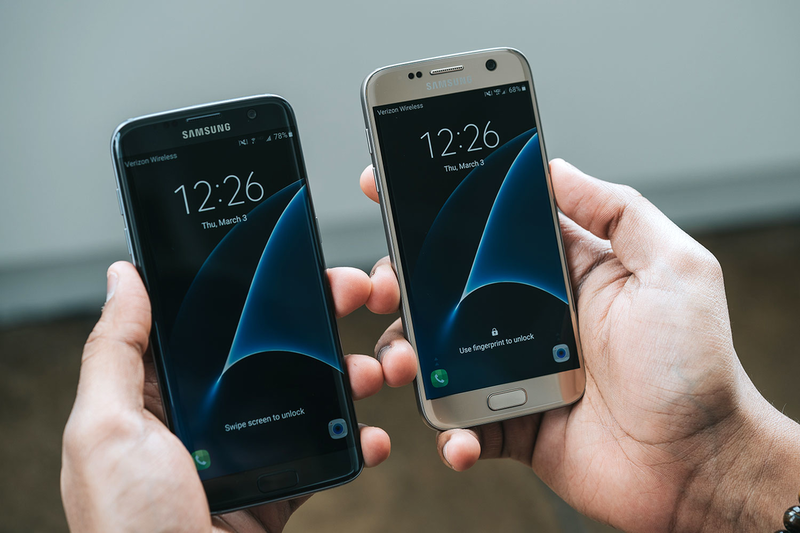 Although most carrier versions and unlocked variants already has it, T-Mobile has only just started rolling out the June security update to Samsung's borderless beauties, the Galaxy S8 and Galaxy S8+. Granted that most handsets are now expecting the update for July, you should still check for it and update your S8/S8+ as soon as it's available on your device. The good news is that the OTA package doesn't come without some additional fixes and features of its own, which includes Samsung's own patches for the Galaxy branded devices and some extra exclusives for the S8 and S8+. 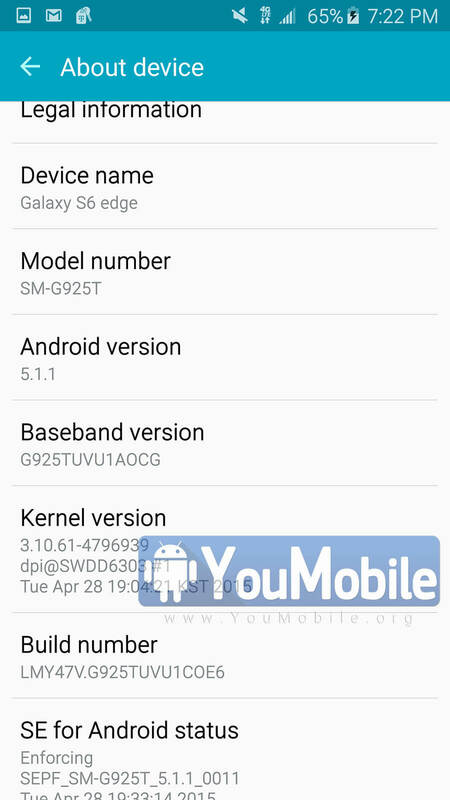 If you own the Galaxy S8, firmware version G950USQU1AQFJ should be making its way onto your smartphone anytime now, but you will see build number G955USQU1AQFJ if you own the Galaxy S8+. A revamped navigation bar is said to be a part of the new update which will enable the user to see more of the display and will also offer more background colors to choose from. Check the update log and let us know if you see any other change that's significant. A lot of users on AT&T and T-Mobile are going to get a notification for updating their respective smartphones soon because both the networks have now released the October security update for multiple Samsung devices. According to the reports, the update is now live for the Galaxy Note 5, Galaxy S6, Galaxy S6 Edge, Galaxy S6 Edge+ and Galaxy S7 Active on AT&T. The same patch is coming in for the Galaxy Note 5 and Galaxy S6 Edge Plus on T-Mobile as well. Firmware versions for the updates on their respective networks are as follows. In case you are wondering why you have not received any notifications yet in spite of being on this list, that's probably because your phone belongs to one of the latter batches for the update. That basically means you will see the update any moment now, or it could take a few more days to reach your handset. The Galaxy Tab S2 is getting quite old now, but it still is receiving regular updates from Samsung and the respective carriers. Although it's quite doubtful whether or not the tablet will ever be updated to Android 8.0 Oreo, there is no doubt regarding the fact that the security updates will continue to be rolled out for the device for some time at least. The details of the November security update as released by T-Mobile can be checked out from here, in case you are interested. The security patch carries the build number T818TUVU1BQJ3 and you should see it arrive on your tablet any time now, provided you are using the Tab S2 on a T-Mobile connection of course. The Samsung Galaxy S7 and S7 Edge are getting updated to the latest security update on T-Mobile. This news comes in right after it was revealed that the Galaxy S6, S6 Edge and S6 Active are getting updated with the December patch on AT&T. Aside from the multiple fixes which the December security update from Google is bringing to all Android devices, it will also be patching ten of Samsung's own software problems. The firmware version for the Galaxy S7 is G930TUVS4BQL2 and it's G935TUVS4BQL2 for the Galaxy S7 Edge. As long as your S7 or S7 Edge is on T-Mobile, you should be prompted for the update anytime now. If you were hoping for news regarding the Android Oreo update, this is not it. In fact, it will be a while before it happens as the Note 8 and the S8/S8+ are ahead on Samsung's priority list when it comes to major OS upgrades. 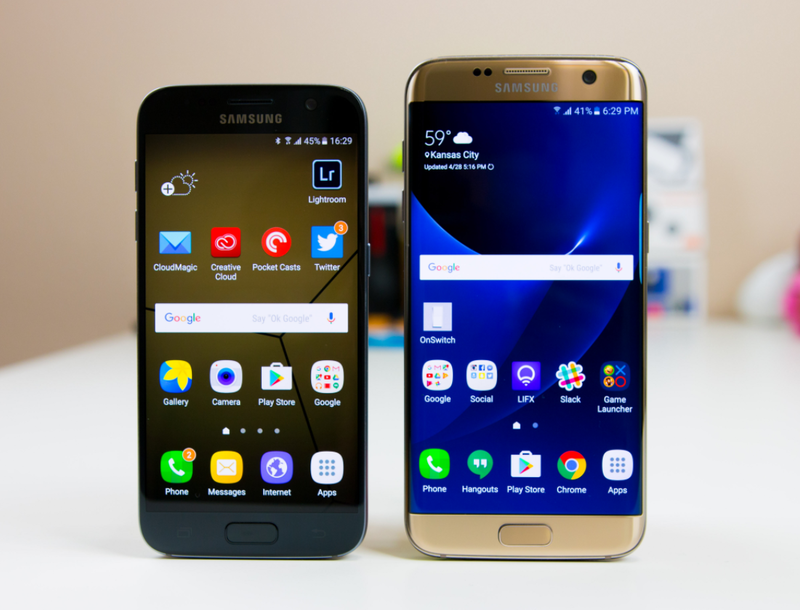 Once that begins happening sometime in January, the S7 and S7 Edge should be next in line. Before you start looking for the update, let us tell you that they are not out yet. 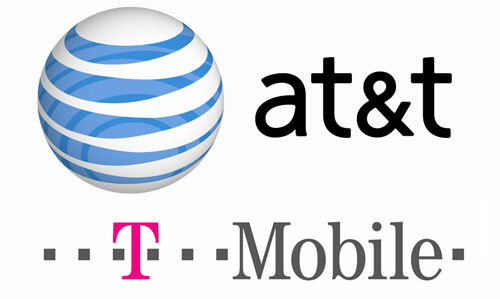 In fact, there is no guarantee at this moment as to when these two devices will be getting the OS upgrade on T-Mobile. Nevertheless, it's still good news that T-Mobile has officially confirmed the fact that the much awaited Oreo update is indeed coming to the Galaxy J7 Prime and the Tab E (8-inch) on T-Mobile. This fact was made official when T-Mobile decided to add the names of these two devices on their website as being in line for the Oreo update via OTA. Given that both the Galaxy J7 Prime and the Galaxy Tab E are budget devices, this news is both somewhat unexpected and pleasant at the same time. If you have any of the devices without a carrier contract, it is unclear whether you will be getting the Android Oreo 8.0 update before or after the T-Mobile versions.